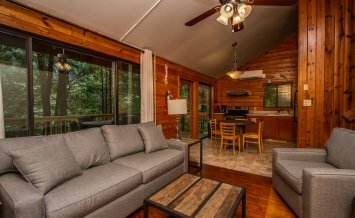 Stay and save 10%. 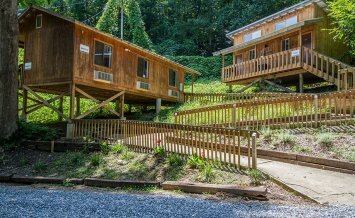 Spend the night with NOC in one of our lodging options, including luxurious, mountain cabins or budget-friendly hostel-style Basecamp. 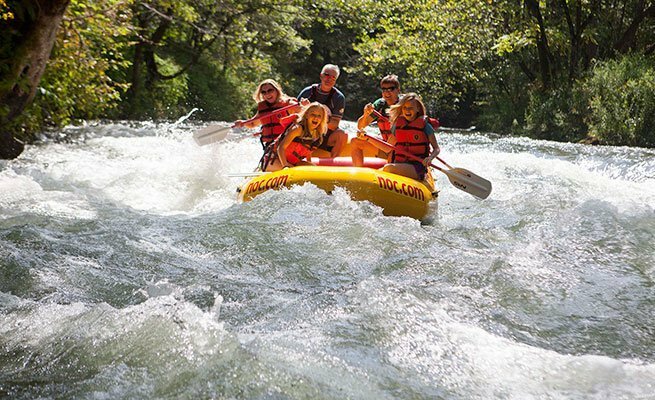 Located at the intersection of the Nantahala River and the Appalachian Trail, outdoor adventure has never been more convenient. 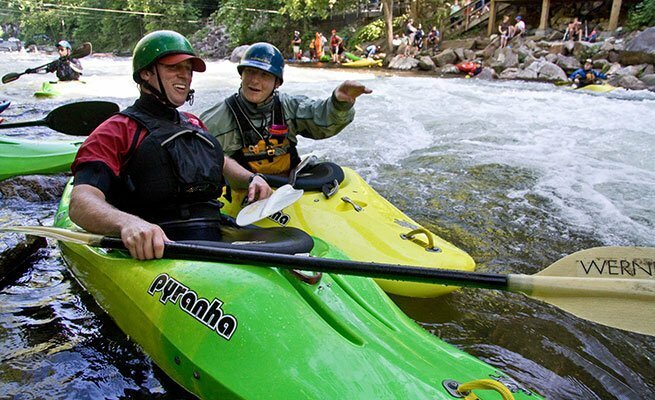 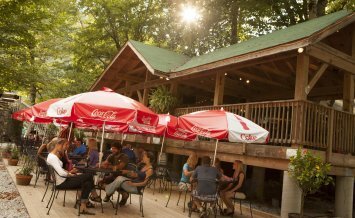 Stay two or more nights with us and save 10% on select activities, including Nantahala River Rafting, Zip Line Tours, Paddling Instruction and more. 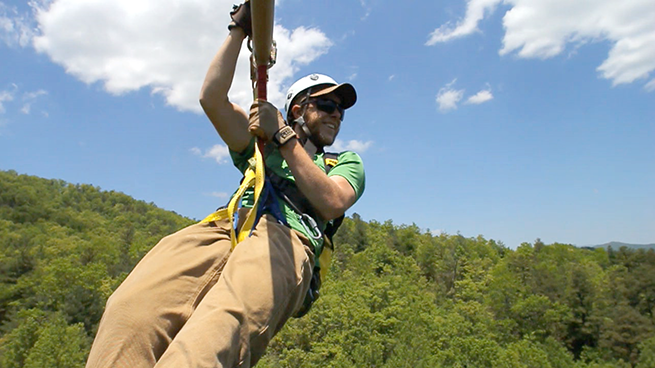 For more information and to book your adventure, call 828.785.5082. 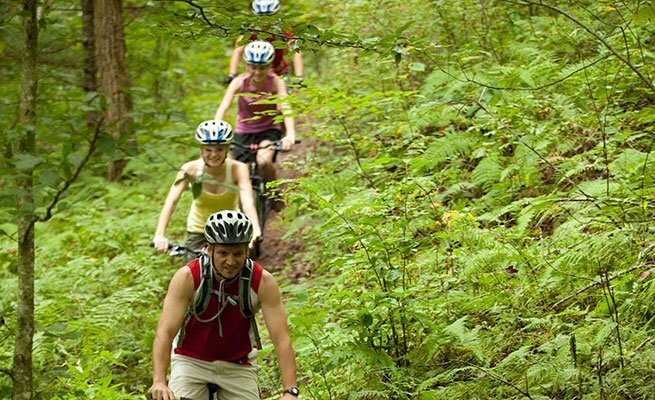 Discount is not appliable to already discounted adventure packages. 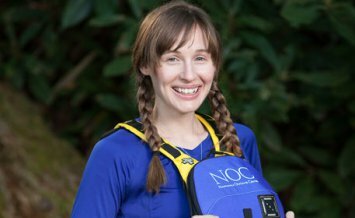 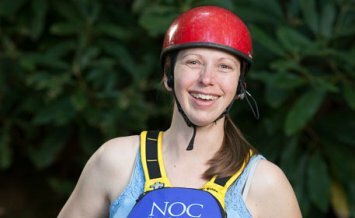 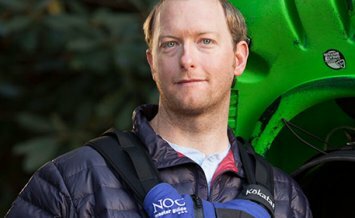 Kim Miller Nantahala Head Guide Kim enjoys paddling on and off the clock.